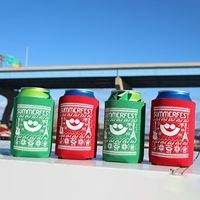 Show you Summerfest pride this holiday party season with our new Summerfest Holiday insulated sleeves. 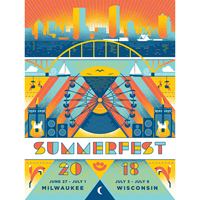 Commemorative limited edition 18” x 24” four-color poster, designed and hand screen printed in Milwaukee on heavyweight paper. 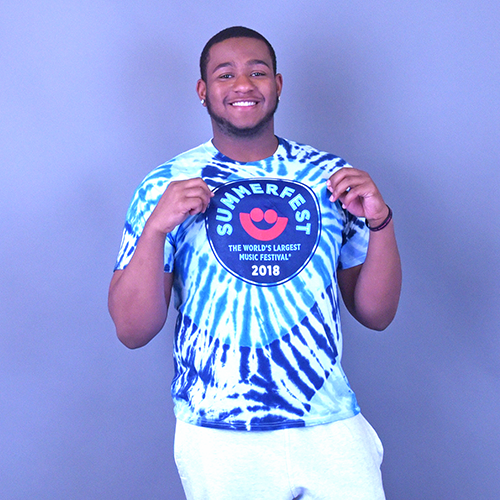 Only 500 posters will be printed and numbered. 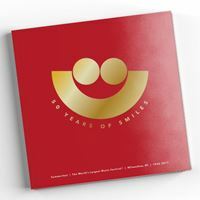 Price includes poster and shipping, poster frame is not included. 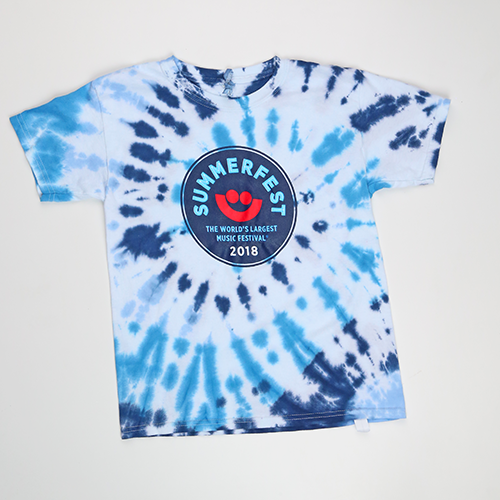 Summerfest’s HomeGrown Merchandise Collection features products designed and sourced locally.